How do you see your role developing at your university in the next couple of years? The University of Sunderland always places a great deal of emphasis on continuous professional development and I’m confident this will continue. I would like to see me progress up to Assistant Director level in a few years and develop my leadership skills over more international markets. What are the main challenges your department and sector across universities will face in the future? It is evident that the UK HE sector has/is being hit by restricting visa controls and competition from overseas institutes i.e. in the US, Canada and Australia. We have other external factors affecting student mobility to the UK, from the reduction in oil prices to civil unrest, however I am sure the UK will eventually come through this rough spell and excel. After all, we have, arguably, the best education on offer. Would you like to mentor more young people in the future yourself? Over the years, I have mentored students in different capacities. 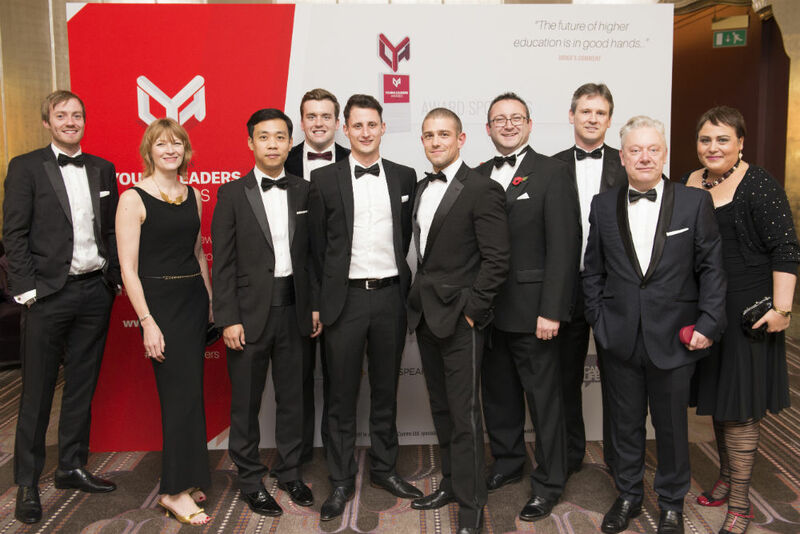 I have helped students improve their employability skills whilst also helping those who wish to become entrepreneurs. I find the process of mentoring very rewarding and I would be very interested in continuing and develop my skill set in this area. What are the best things about working in the university sector? The HE sector is very good to work in, especially within International Recruitment. Every day brings a new challenge and keeps you well and truly on your toes. The University continues to develop you, in areas you wish to develop. This is important, to get to where you want to go, rather than someone telling you. During my time at Sunderland, I’ve been guided through the ranks which has equipped me with the skills I need to be the leader I hope I am today. 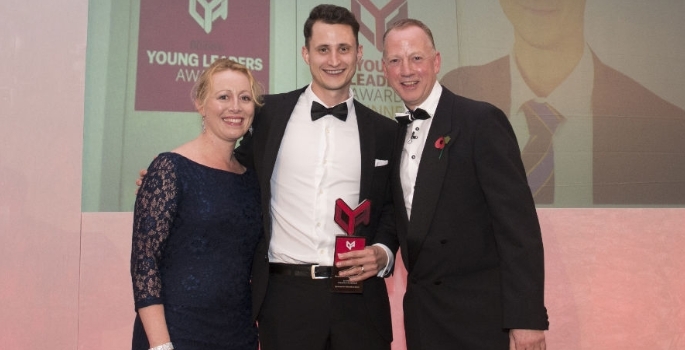 How did you feel about being nominated for and winning your Young Leader Award? Do you think it will be a career boost for the future? 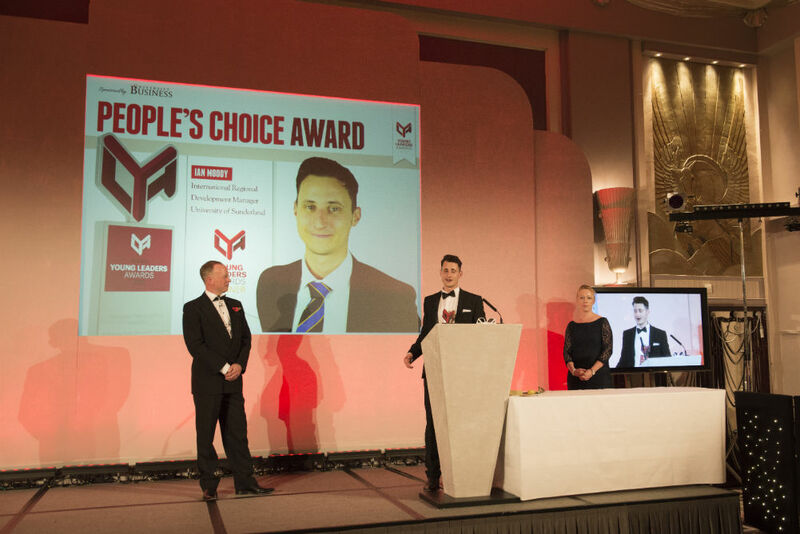 It was a great honour to be nominated and was fantastic to win the People’s Choice Award ahead of some fantastic nominees. It is extremely rewarding to be recognised for all the hard work and dedication you place on your job. I believe HE sometimes doesn’t get the recognition it fully deserves, but these awards are a stepping-stone to address this unbalance.